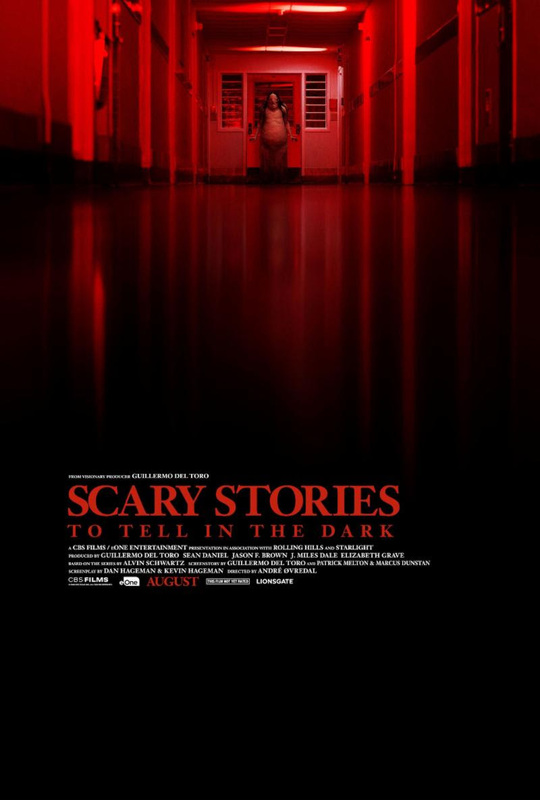 CBS Films‘ movie adaptation of the classic children’s novels Scary Stories to Tell in the Dark from writer/producer Guillermo del Toro (The Shape of Water, Pan’s Labyrinth) has released its first poster. 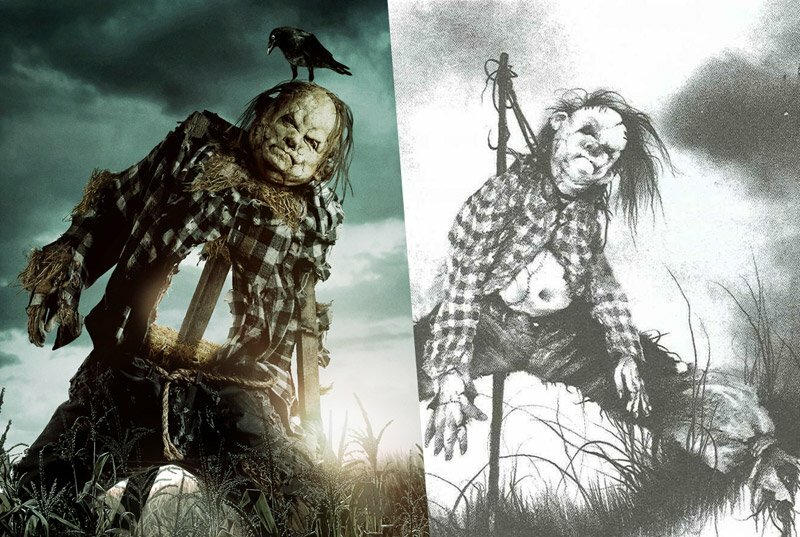 As you can see, it depicts the spitting image of Harold from “Scary Stories 3.” Check out the Scary Stories to Tell in the Dark poster in the gallery below! The movie will be directed by André Øvredal (The Autopsy of Jane Doe, Trollhunter) and is co-written by Daniel and Kevin Hageman along with del Toro, who provided the screen story.